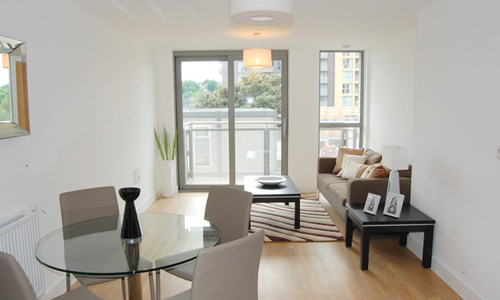 Renaissance, Lewisham, SE13 is an exceptional development that offers flats to rent and consist of studios, one, two and three bedroom apartments, some of which feature balconies or terraces. This development benefits from amenities such as a 24 hour concierge service, a health and fitness suite with a swimming pool, and lots of open public spaces. There are also business and retail units all within easy reach, making it the perfect place to rent for a variety of people such as graduate trainees, young professionals, City workers, or young families. 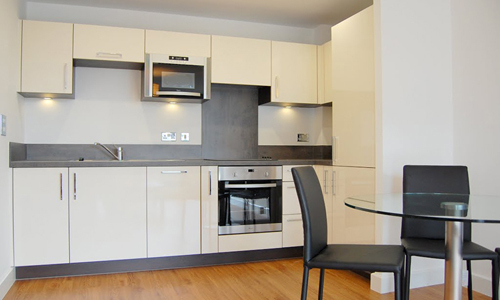 These apartments to rent in Lewisham are conveniently located close to Lewisham High street and the wide selection of pubs, bars, restaurants, and the Greenwich (O2 arena). For those who enjoy the thrill of shopping, the West End is the place to indulge in some retail therapy, or perhaps head East towards Westfield Stratford City which is about half an hour away and offers a large variety of retailers. To cater to your grocery needs there is the bustling Lewisham market and a nearby 24 hour Tesco superstore. The development is also conveniently located only a five minutes away from the Lewisham DLR which easily gets you into the City, West End, Canary Wharf, Waterloo and Victoria. 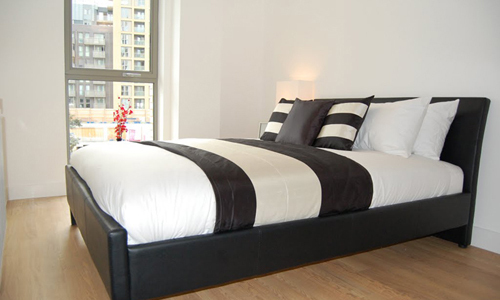 It is also just a few minutes from Waterloo and London Bridge. 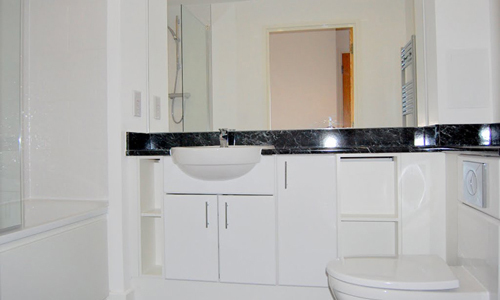 We offer a selection of studio, 1, 2, and 3 bed-roomed rental apartments available to rent in Renaissance, Lewisham, SE13, all furnished in modern style. How 2015 will be for real estate, Better or Worse? Why West Hampstead Enjoying High Demand Among Renters?